September is the month of coming fall and in the South Florida area, hints at the start of the annual cool down. Blue is reminiscent of the color of cool, and is simultaneously the reflection of September’s birthstone, the sapphire. The sapphire was popular among those from the Middle Ages, and according to folklore, is thought to protect your loved ones from envy and harm. The Medieval clergy wore sapphires to symbolize heaven, while commoners thought the gem attracted heavenly blessings. In this day and age, sapphire is mostly admired for its rich blue color, and looks magnificent paired next to a dazzling diamond. The world of jewelry utilizes sapphires for beautiful designs, and is considered an affordable stone for the common customer to buy for their loved one. 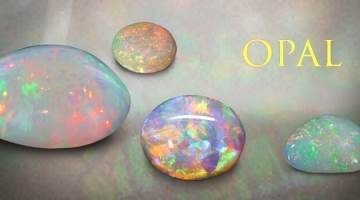 This gem can be purchased for the sentimental value to signify the appreciation of one’s birth month, but there are other meanings that bring value to the stone outside of the typical birthstone affiliation. 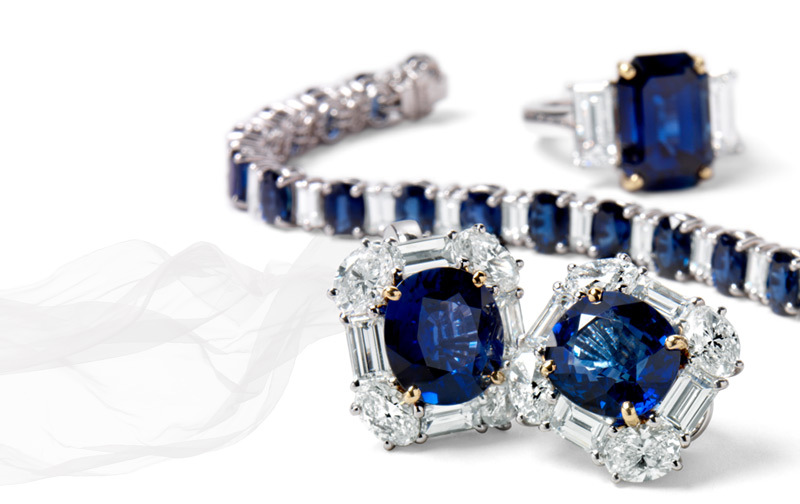 In the 17th century, holding or wearing the sapphire was believed to help you foretell the future. In the 15th century, it was thought that holding a sapphire near a spider would kill it. This can be useful for those who love someone with arachnophobia. Sapphires are also thought to ease pain and reduce stress, and can be a considerate custom jewelry design for loved ones who are under a great deal of stressors, or who may need a helping hand with an illness they are dealing with. Whether you’re looking to find a thoughtful jewelry present for a loved one, or just love the color blue, the sapphire is a great gem to choose when going with a unique and vibrant piece. 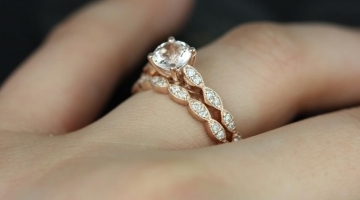 Ask our custom jewelry designer at J. Douglas Jewelers for advice on how best to utilize a sapphire in your design.